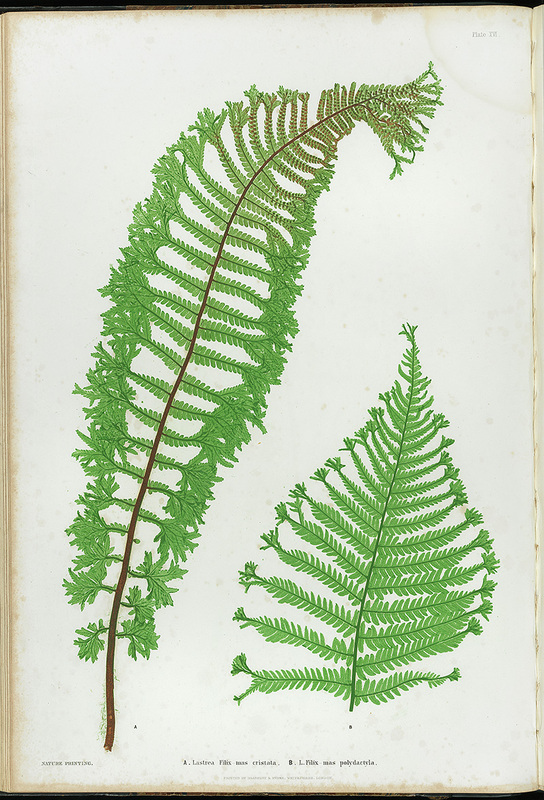 Glad to see Moore’s British Ferns nature-printed by Bradbury & Evans. How about the Nature-printed Seaweeds to match? That sounds interesting- we haven’t seen that one in the DIU yet, I’ll have to ask if its coming our way! 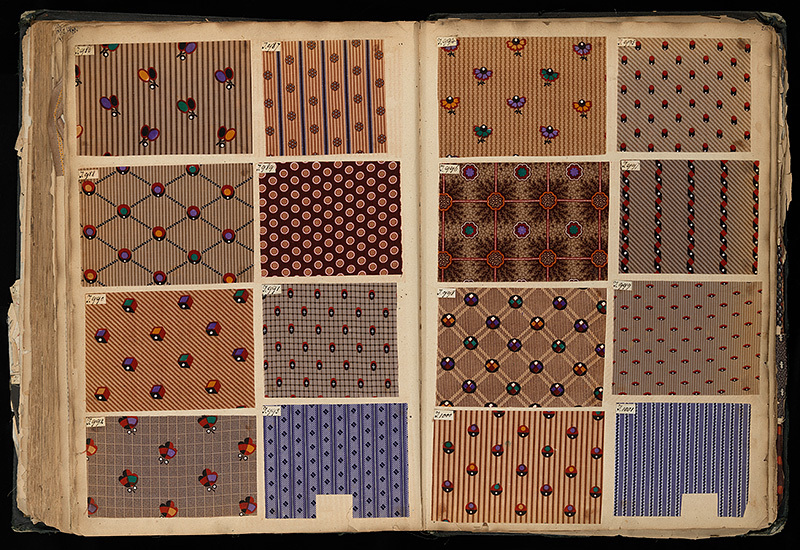 The book of ferns is stunning, only wish we had time to do more of them!